Tropicana Penang Discus Farm is located at Penang, Malaysia. We have more than 15 years experience in breeding and exporting of Discus fish, We dedicated to produce quality discus. 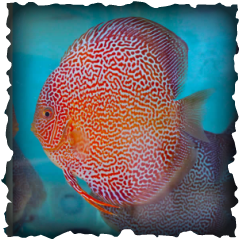 We have contact with local Penang discus suppliers in order to meet the greater demand of our customer’s choice , If you are looking for a good source of quality discus fish, do consider us as your supplier, we can be good partnership in the future, We do our best to ensure that all discus shipped out only be the excellent quality with competitive price. Feel free to contact us! Copyright © 2011 Tropicana Penang Discus. All Rights Reserved.